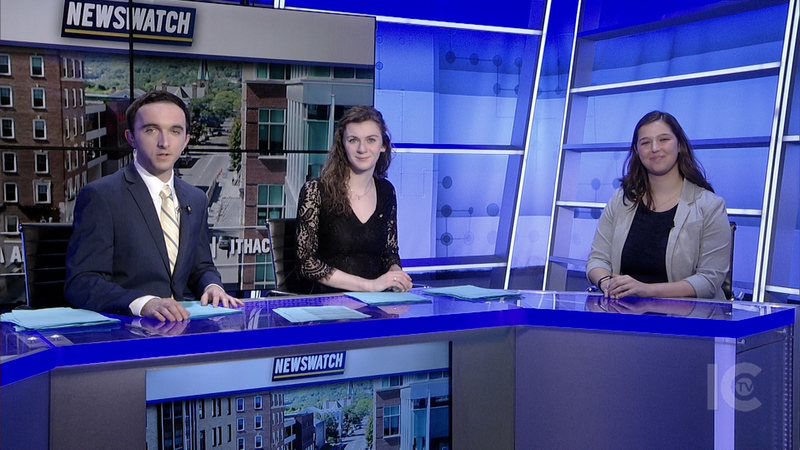 Tonight on Newswatch, Russia retaliates against the U.S. by releasing dozens of diplomats, a look at Cornell’s ornithology department, plus a weather forecast and a sports report. The brother of one of the Parkland shooters was arrested for trespassing. 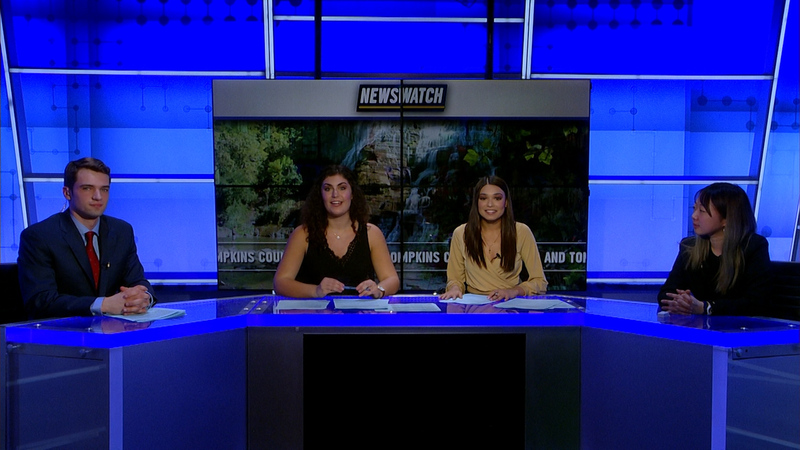 That and more on Newswatch, where we bring you the latest in news, sports, and weather. 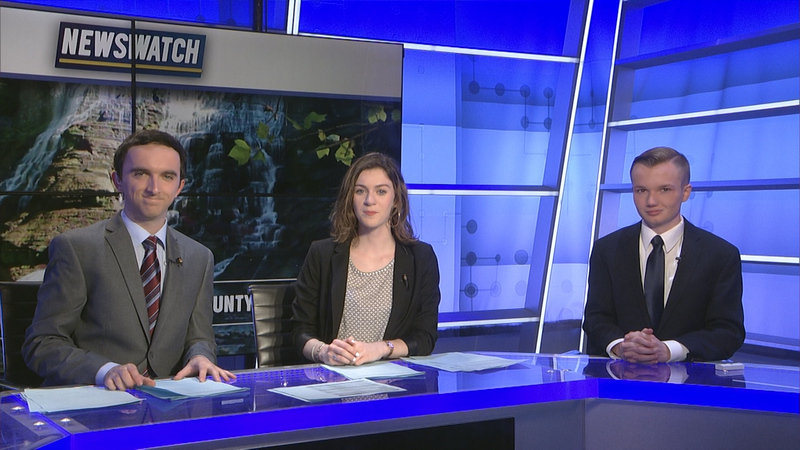 Tonight we have the latest details on the March for our Lives movement, updates on the Russia shopping mall fire that broke out on Sunday afternoon, and news on the Iowa family that passed away in Mexico while on vacation. 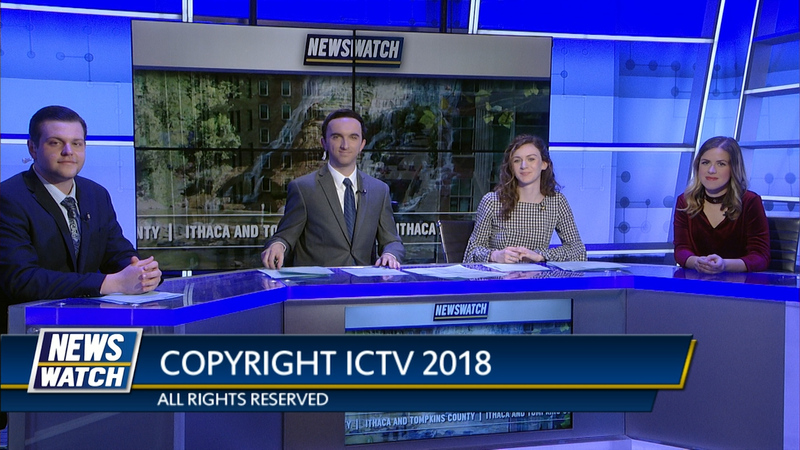 Tonight on Newswatch Mayor Svante Myrick established an annual traffic fund to keep drivers and pedestrians safe, Mark Zuckerberg comments on the current Facebook data controversy and a stock update following President Trump’s new tariffs on Chinese imports. Plus your local weather and sports! 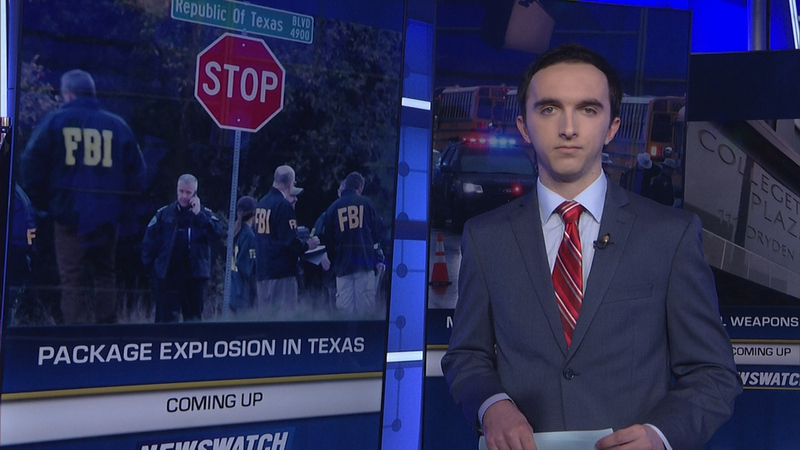 Tonight on Newswatch we cover a Maryland school shooting, a package explosion in Texas, and the aftermath of a Miami pedestrian bridge collapse. 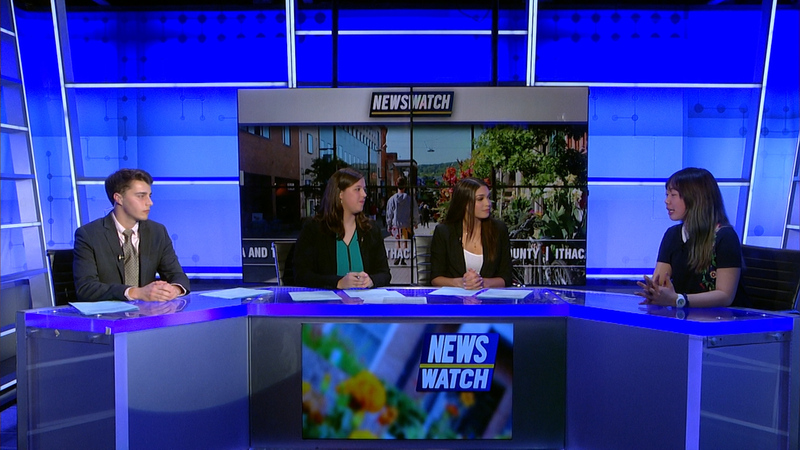 Tonight on Newswatch, local coverage of a pedestrian hit by a moving vehicle, a look at the upcoming March for Our Lives, and breaking news on President Trump’s plans to meet with North Korean officials. All that plus local weather and sports! 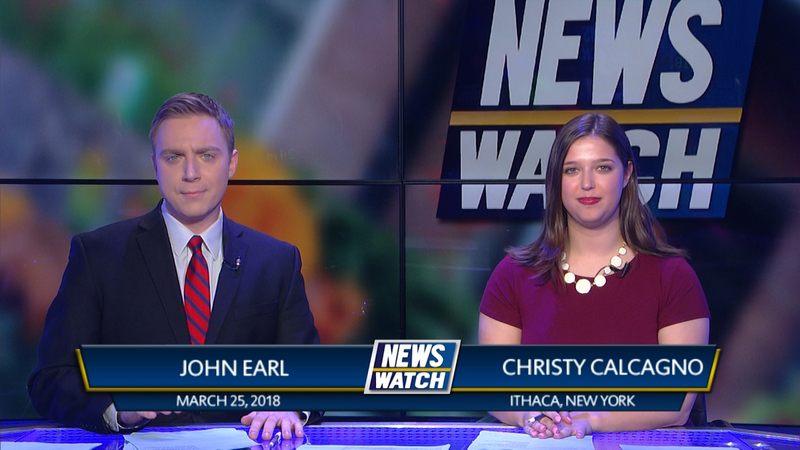 A Cornell Alum chosen as new head of ESPN, Utica College goes on lockdown due to an active shooter threat, President Trump’s top economic adviser resigns, and the Florida Senate votes on gun control legislation. 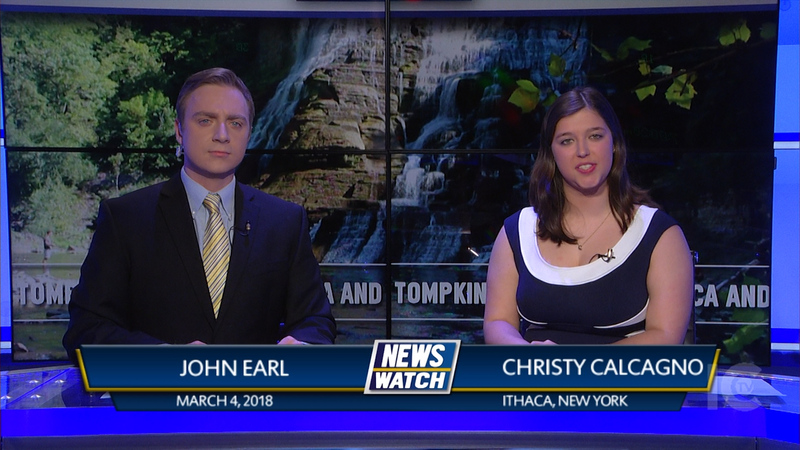 A new candidate for governor appears in the state of NY, the teacher strike in West Virginia continues, and Angela Merkel secures a fourth term as Chancellor of Germany. 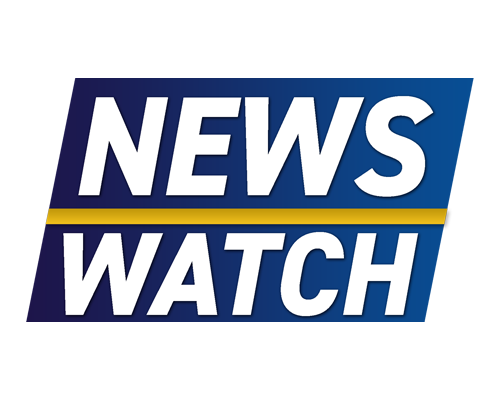 Tonight on Newswatch an inside look at the Trumansburg Eats festival and updates on the German government hack. All that plus sports and weather! 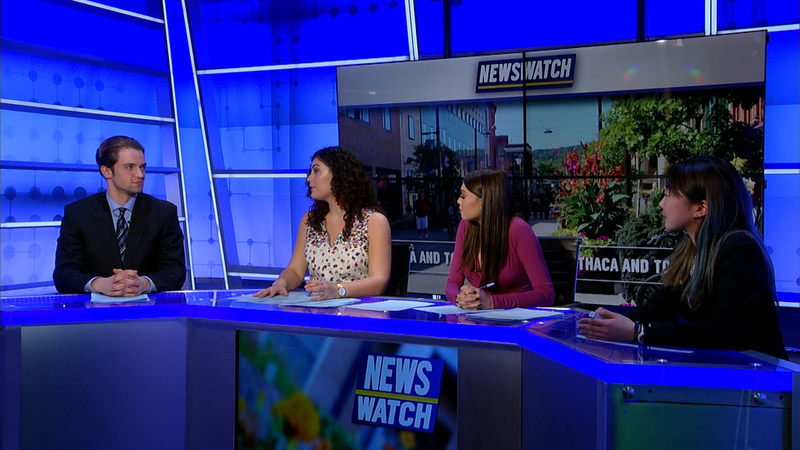 Tonight on Newswatch we discuss the new NY state tax plan, a promising new flu drug, and cover the story of a man who was killed while he was filming on Facebook Live.